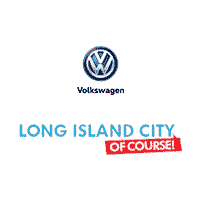 At Long Island City Volkswagen, we want Astoria drivers to have the best parts for their car which is why we provide genuine Volkswagen auto parts. We have body, engine, exhaust parts, and more for sale at our at Long Island City Volkswagen so you can customize, enhance, or repair your vehicle as soon as possible. Our expert technicians are available to help find the correct part for your make and model. If we don’t have what you’re looking for, we’ll order it for you! You can view our available auto parts for sale online, as well as our part specials for a great deal. Feel free to contact us with any questions or schedule a service appointment!